Pierre Gasnier died on December 16, 1923. 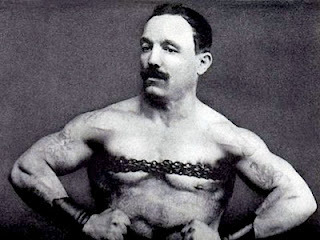 Gasnier was born in France and was one of the first most influential of the old time circus strongmen and performed for Barnum and Bailey Circus. Gasnier stood only 5’ 3 tall and weighed just 143.5lbs and was able to lift a dumbbell weighing 260 lbs over has head. 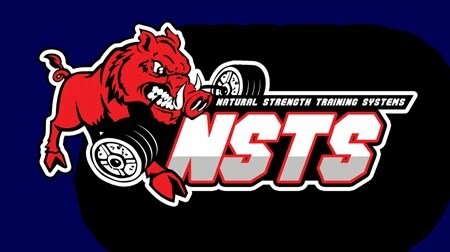 Thursday's workout for FSS Marion is now posted.